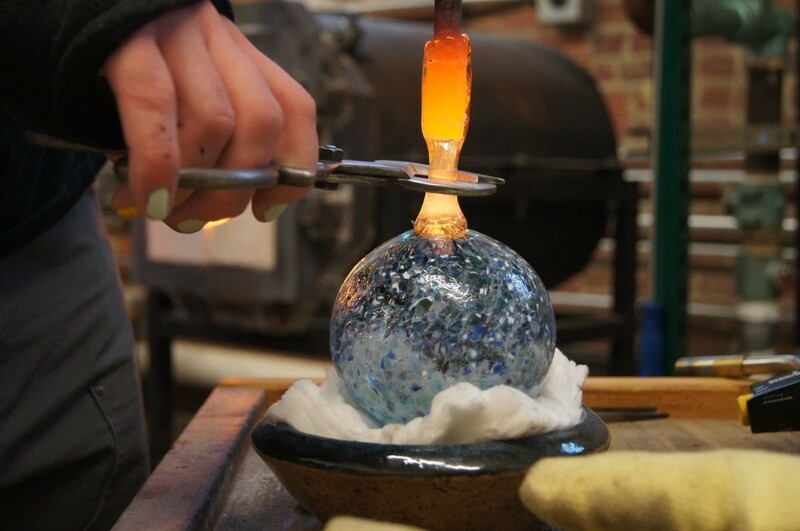 ﻿ Akron Glass Works - Ohio. Find It Here. Akron's HOTTEST destination!Located in a beautiful old church on the corner of Crouse and Spricer streets (and just a few doors down from Don Drumm Studios and Gallery) is a very unique business. 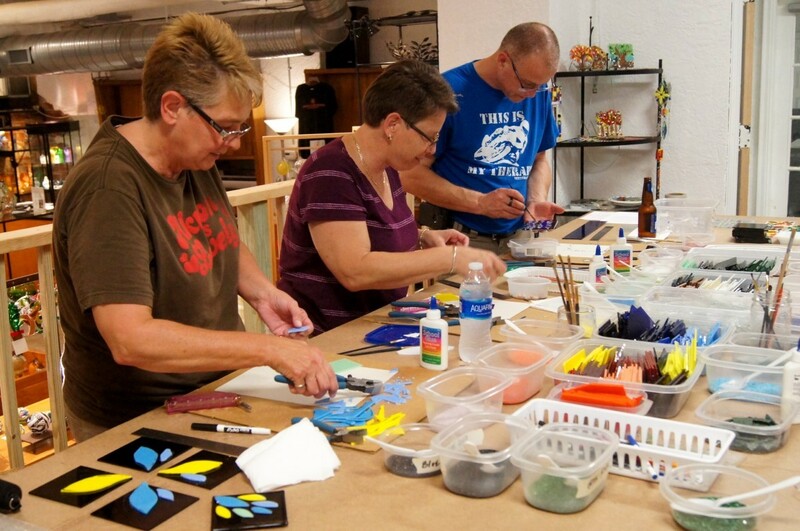 Akron Glass Works is a hot glass studio where local artists make glass gifts, art, and decor on site and sell them in their gallery. 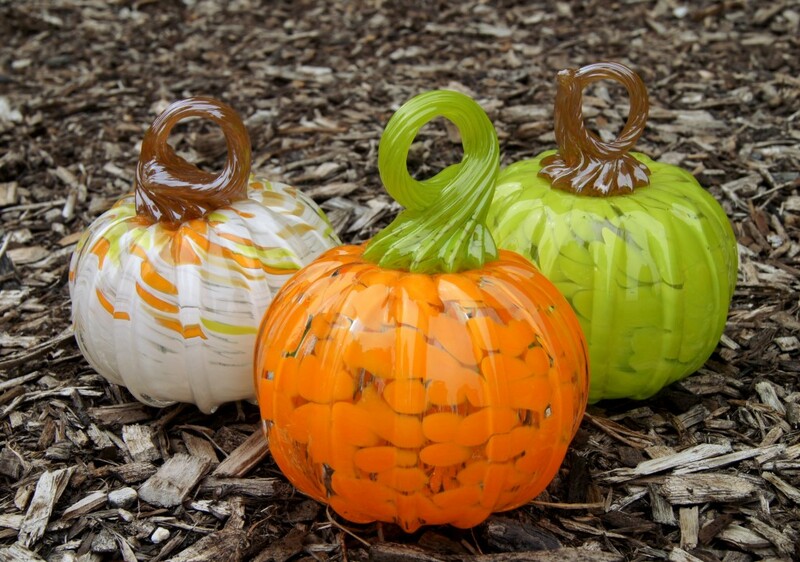 Since everything is handmade, items change with the seasons and holidays. 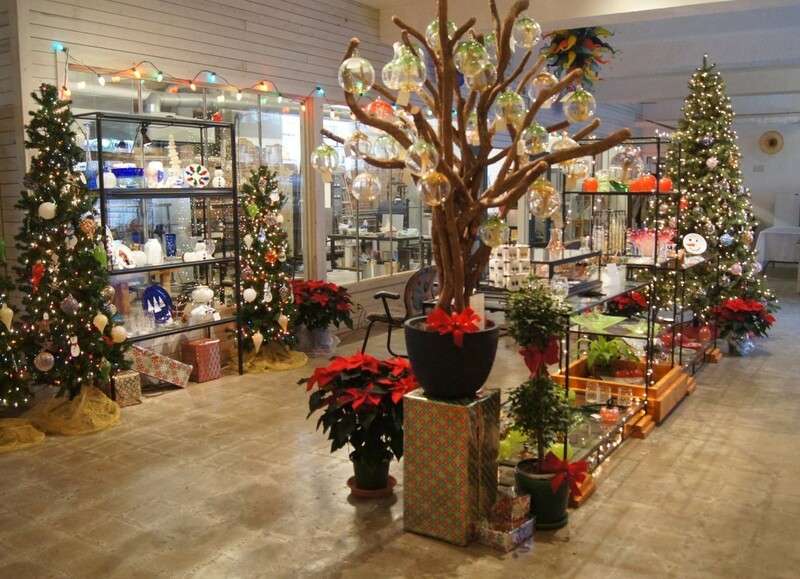 You can find fabulous gifts for your friends and family or pick up something special for your self. 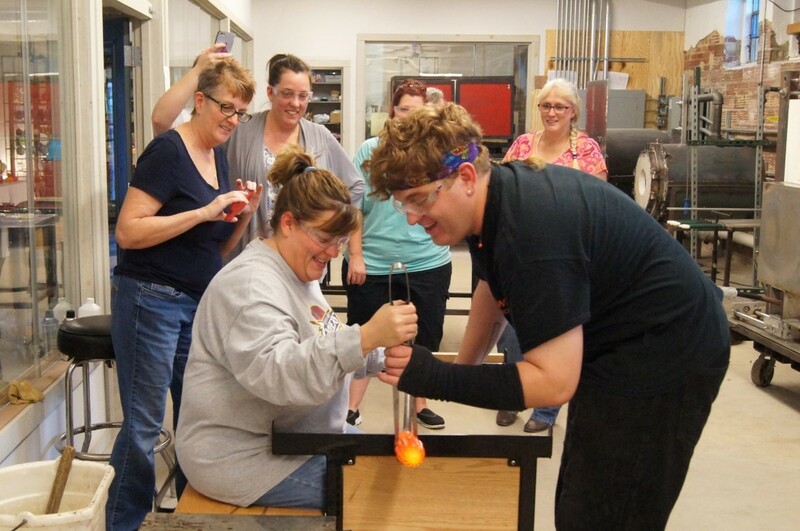 Akron Glass Works also offers glassblowing and glass fusing workshop experiences for beginners. 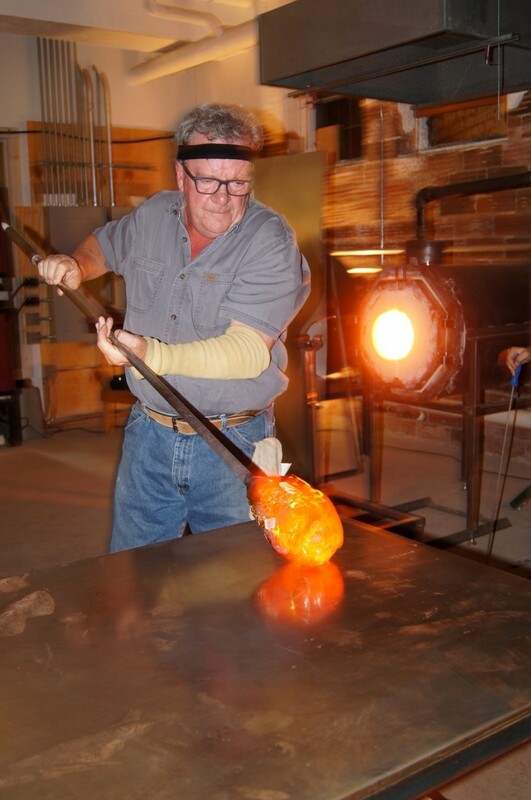 Glassblowing demonstrations are available upon request.